Opportunity is knocking. 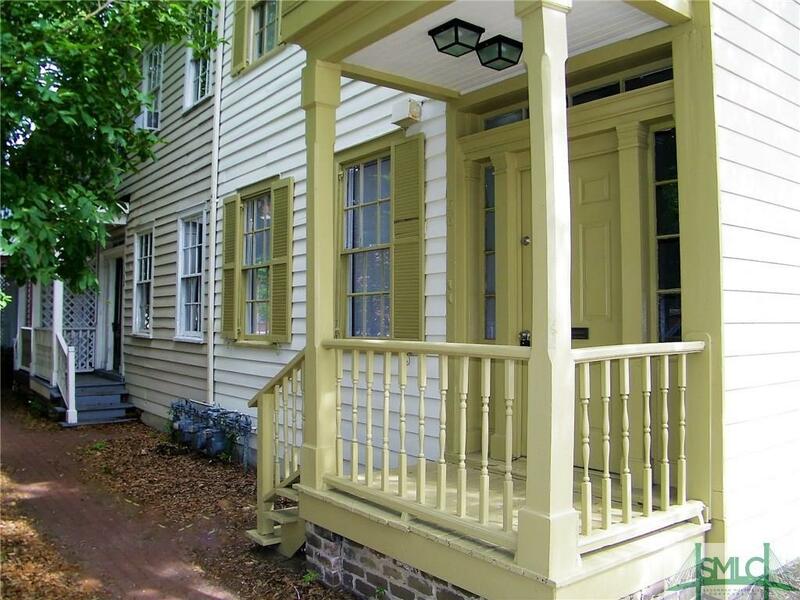 Duplex in Savannah's Victorian District only 3 blocks from Forsyth Park. Each unit is 1 bedroom, 1 bath with large kitchen and washer and dryer. 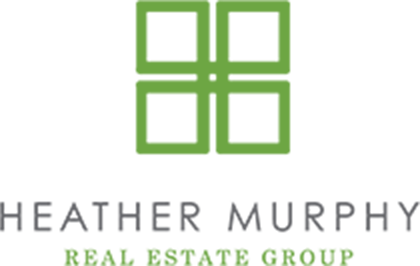 Property has been continuously rented for the past 14 years under current owner.